Best website I have ever seen about Monarchs! Thank you. I have several chrysalis, one of which was knocked down and not as full as the others as it leaked liquid. I tied the cremaster with a silk thread and hung it inside a paper cup. It is alive but I know the butterfly may be deformed and I will need to euthanize it. We are expecting heavy rain tonight in Southern California. Will the rain hurt the chrysalis? One was just formed this afternoon. Should I cover them with plastic? Thanks, glad you enjoyed the blog. 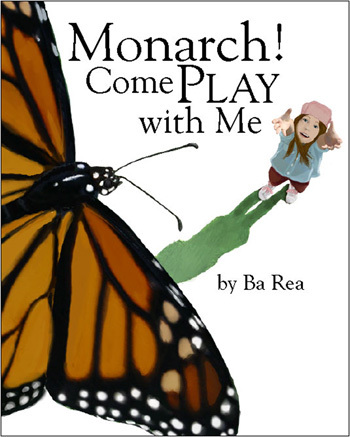 Monarchs live in the natural world. Generally the rain shouldn’t be a problem for monarchs in chrysalis, but if you have a chrysalides in a containers that might fill with water or be blown about or you are worried about the sturdiness of the silk thread you have used to tie up your damaged chrisalis you might want to just bring it inside. It is hard to say whether the damaged chrysalis will survive. It depends on which body parts are injured and how badly. Thank you for the quick response. I only have the one chrysalis tied inside the top of a paper cup. I brought that one inside, the rest are attached to plumeria branches and the flap of a paper box. I will leave those outside. The damaged one was also on a paper box. I didn’t see it and it came off when I tossed the box in the trash. 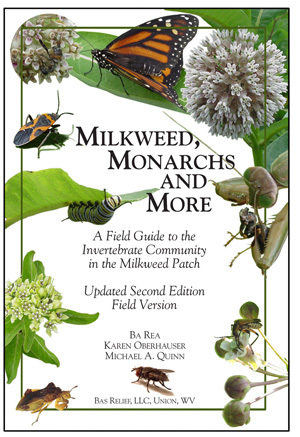 I felt really sad about that and will carefully check everything I move near the milkweed. This is only the second time I have had caterpillars. Last year only 2, this year 27. I’m putting out more milkweed plants as I almost ran out this year. I love the butterflies. Enjoy your journey with monarchs. They’ve got a lot to tell you!